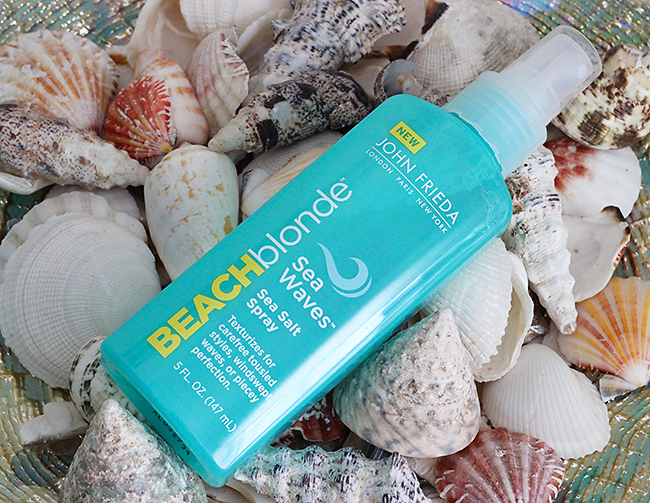 Easy beach waves tutorial using John Frieda® Beach Blonde™ products! Weather wise, summer is finally here in Southern Virginia and like every year I couldn't wait for it. I am lucky enough to live 15 minutes from the beach, so each year I am stocking up on new swimming suits and looking up new fun summer hairstyles as soon as temperature starts hitting 80F. 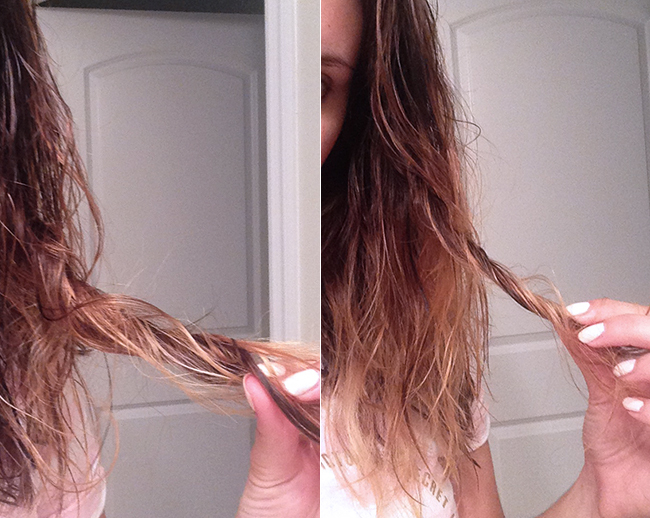 At my recent hairdresser appointment, completely unplanned, I ended up cutting my hair to a mid length. Just so you guys know, I have had long hair since I was probably like thirteen (I am 26) and it was one of those things that I would never have planned ahead to do, but it happened and from the second I had my hair dry and good to go I simply loved the results. 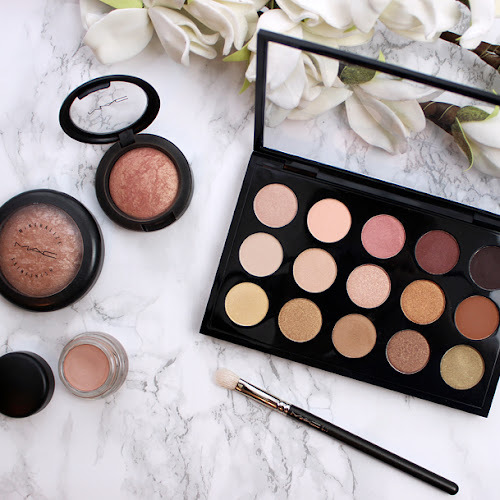 My hair instantly became more healthy and so lightweight and I could not wait to try out new fun summer hairstyles with my new length. I have been obsessing over beach waves since like last summer and I was stoked to start enjoying my new shorter messy, wavy beach hairstyle, which goes so well with mid length hair. 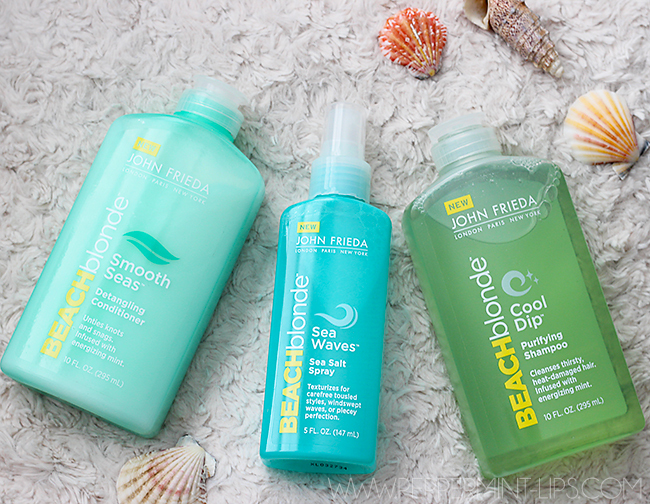 John Frieda® came up with their Beach Blonde™ Collection that includes Cool Dip™ shampoo, Smooth Seas™ conditioner and Sea Waves™ sea salt spray, which works great on all hair colors, not only blonde. 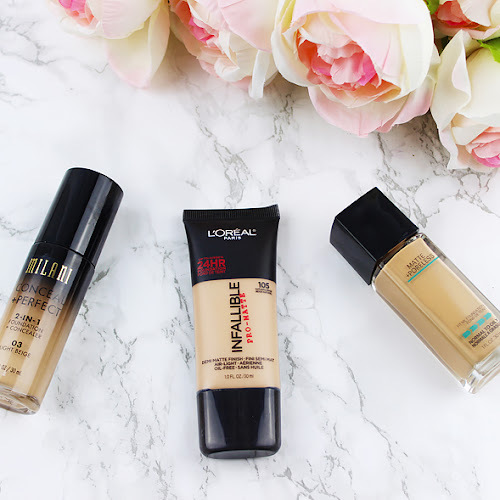 I use these haircare products on daily basis to create an easy and carefree beach wave look on the go without much styling. First, I shampoo my hair with Cool Dip™ and then apply Smooth Seas™ conditioner from mid section of my hair to the ends and leave it on for like 2 minutes. 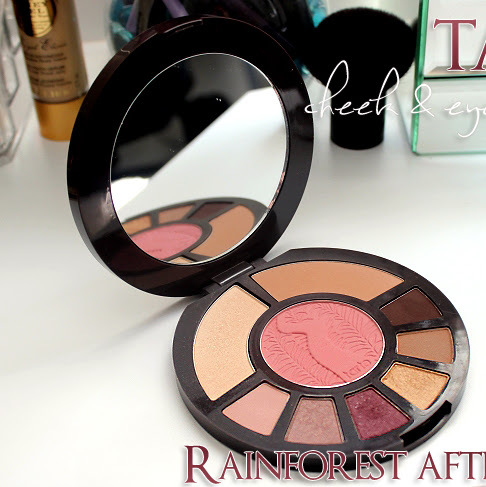 Both of the products work great for prepping the hair by adding some texture. I really enjoyed the sweet minty scent of the shampoo and conditioner, very refreshing and perfect for summer! 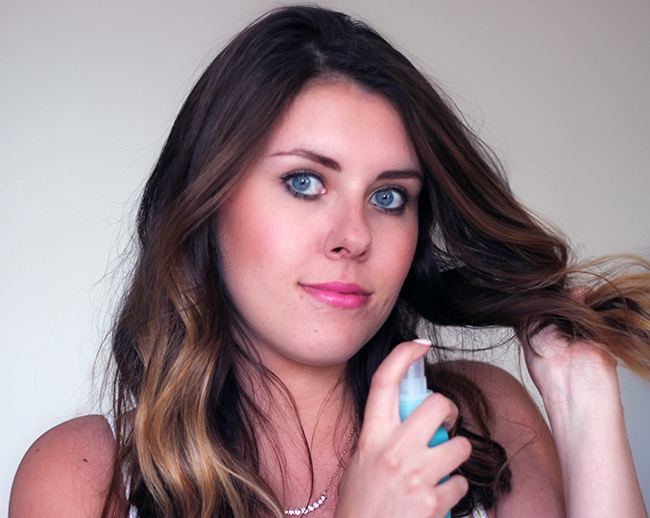 After I towel dry my hair, I start lightly spraying Sea Waves™ sea salt spray (which is basically a vacation in a bottle with its delicious coconut scent, yum!) focusing on the mid section of my hair. 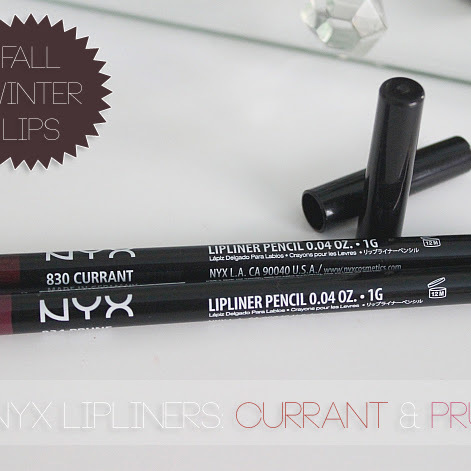 Now, depending on the results you are looking for, the more you spray, the more crunchy texture you will get. 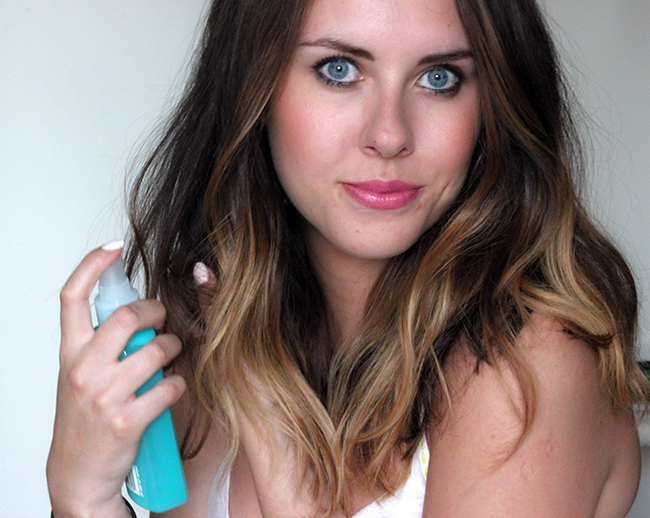 I prefer my beachy waves to have a bit of movement and softness to it, so for my length I use like 4-5 sprays. Next, I grab around 2inch wide pieces of hair from a random spots on my head and start gently twisting some inwards and some outwards (in no particular order or pattern) to create some more definition and emphasize the undone, tousled character of beach waves. After that step I just let it sit like that and air dry. 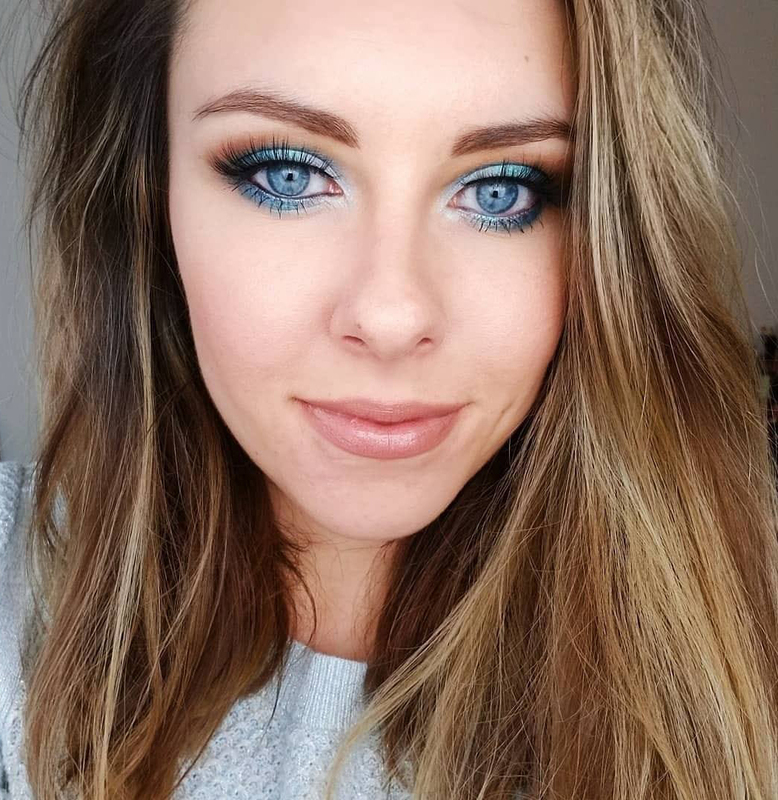 After my hair is completely dry I finish up the look by adding a few more Sea Waves™ sprays here and there to add some volume and windblown waves texture! And that is it! Very easy and perfect hairstyle for summer! 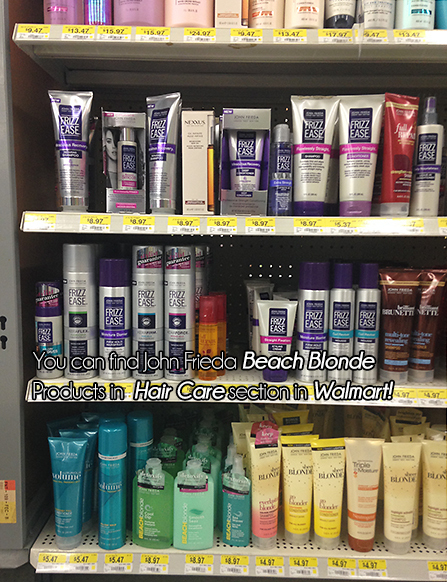 You can find John Frieda® Beach Blonde™ Collection in your local Walmart store or online. 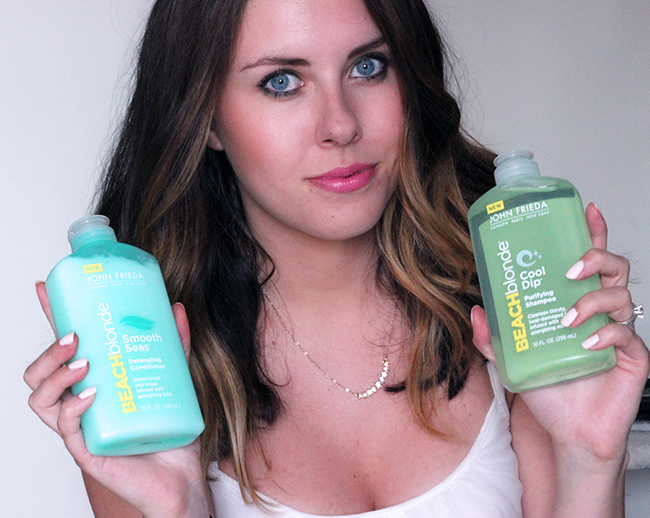 Check out this fun beach waves tutorial using Beach Blonde™ products by Lauren Conrad here.